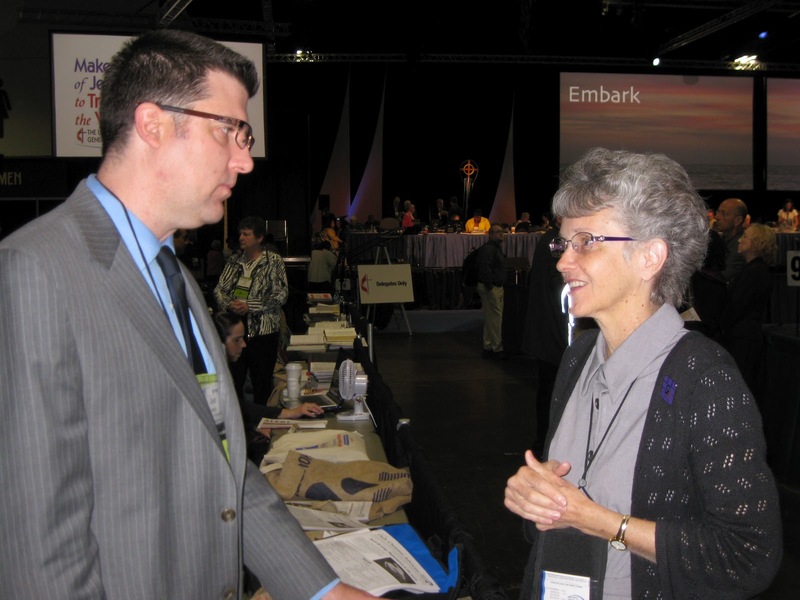 A few years ago I received a message from Bishop Peggy Johnson regarding seminary offerings related to ministry with people with disabilities. While I had done research in this area, United, like many other schools, was lacking with regard to educational offerings in this area. This fall I will teach a course called Disability, the Bible, and the Church, using Amos Yong’s book with a very similar title as the primary textbook. Bishop Johnson has kindly agreed to produce a video for the course and to have discussion with us via Skype. I would like to know more about the certification for Ministry with People with Disabilities. How do I go about finding this information? I printed the form from the GBHEM. Thank you in advance for any help you might give me. Blessings. Billie Tate, Director of Nursery, Preschool, and Special Needs Ministries, First United Methodist Church, Shreveport, LA.